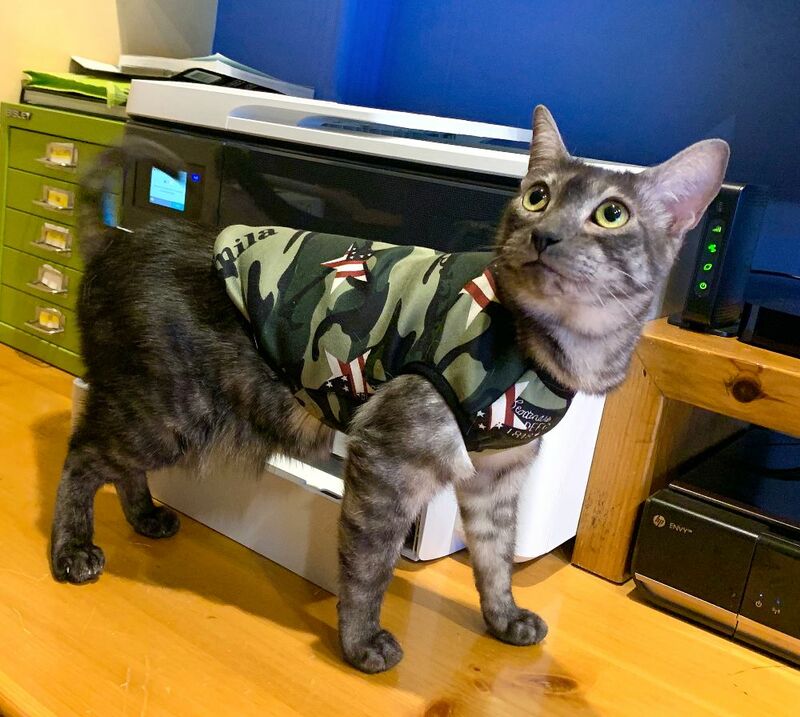 Smokey is a very active cat who loves to run on his wheel, play fetch, and explore the catwalks. He definitely lets you know he requires your attention with head bumps:). 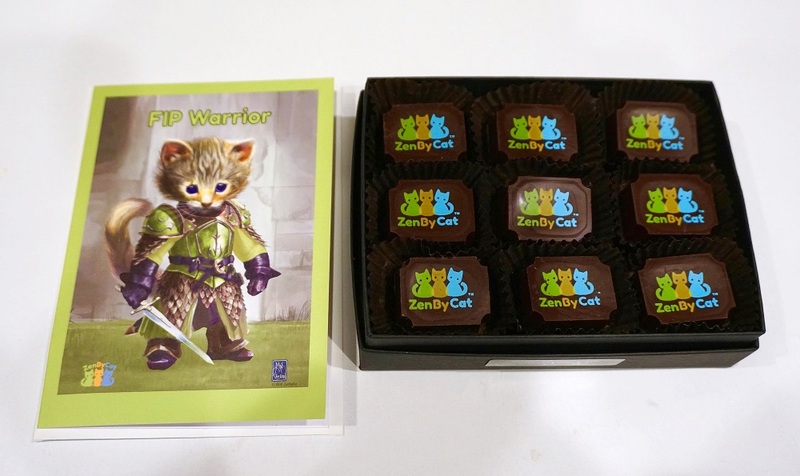 Thank you to everyone who ordered ZenByCat chocolates. They will go out tomorrow and should arrive early next week. Please post pictures and let people know how you liked the hand made French chocolates. We have just 4 boxes left and I am hoping someone will buy them, both to raise money but also so I do not eat them. Please!:). Use this link to see which flavors are available. 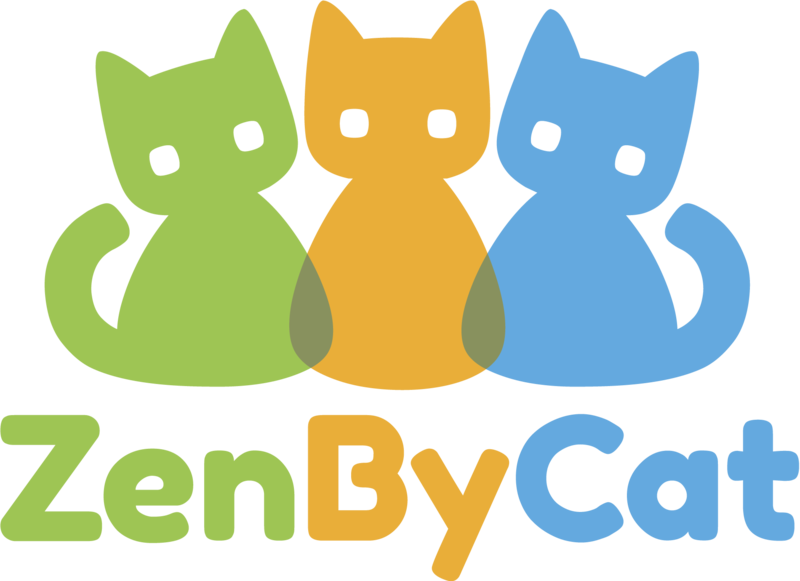 A new edited video about ZenByCat and FIP will be released early next week on Houzz. This is a great opportunity to reach millions of people with information about FIP. I will post and promote the link once it goes live. Thank you for helping share.